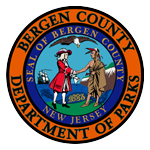 Bergen County Parks Department initiated a master planning process for the Bergen County Park system. 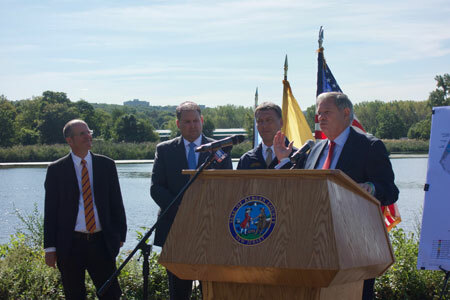 The goal is to identify the characteristics of the Bergen County recreation and open space system, accommodate the needs of current residents, and respond to projected future growth of the County. 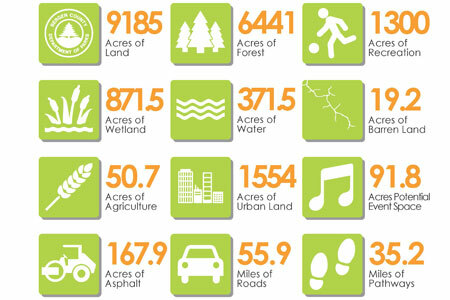 CUES is leading the project team that will analyze existing strengths, programs, and opportunities, as well as future active and passive recreational options for each of the individual park properties. This analysis will consider how the various parks can best be integrated into the overall Bergen County open space and recreational context. 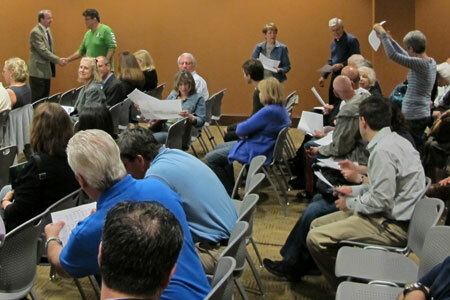 In order to meet future needs of Bergen County residents, demographic and economic trends will be considered. 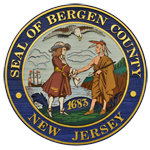 The Edward J. Bloustein School of Planning and Public policy will provide input for these scenarios using existing data and forecasts describing future population and demographic trends in Bergen County.